Any precision instrument needs careful installation and our precision level is essential for best results. While other levels offer the ability to level a flat surface, most cannot level the platter correctly, especially in suspended designs. 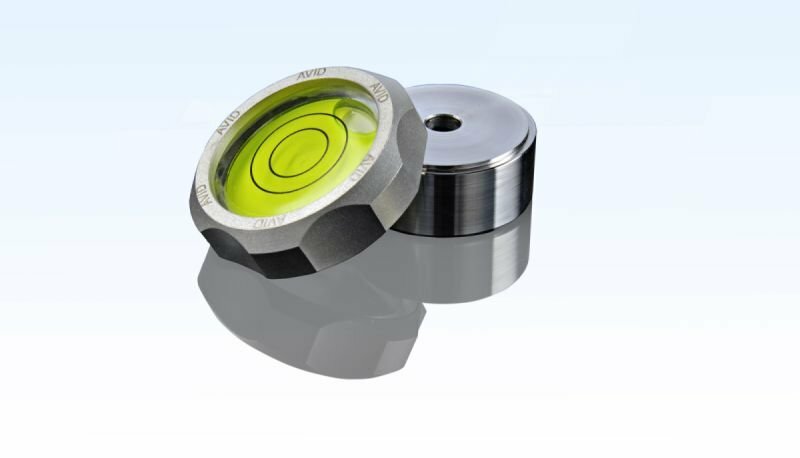 Level 45 is manufactured in stainless steel, comes in two parts and offers a precision level and 45rpm adapter. Designed to be used either individually or together, so the level can fit over the centre spindle. Total weight is approximately 180g so suspended turntables can be reliably set up so when the level is removed and the record is played the platter will be running level.